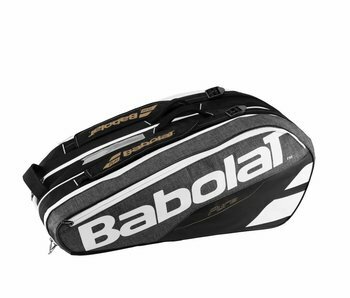 The Racket Holder x9 tennis bag is capable of carrying up to 9 racquets: 2 compartments, 1 of which is insulated to maintain string tension. Large openings for better access. A pocket with a hard shell to protect fragile valuables.